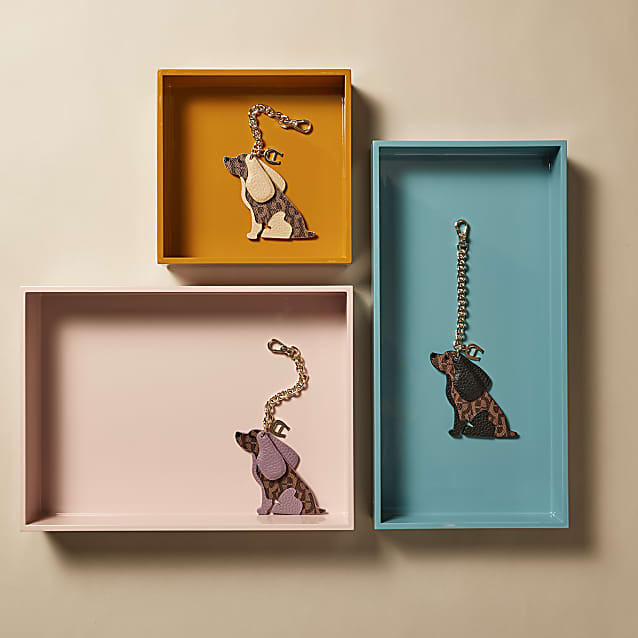 The perfect ornament for your keys. 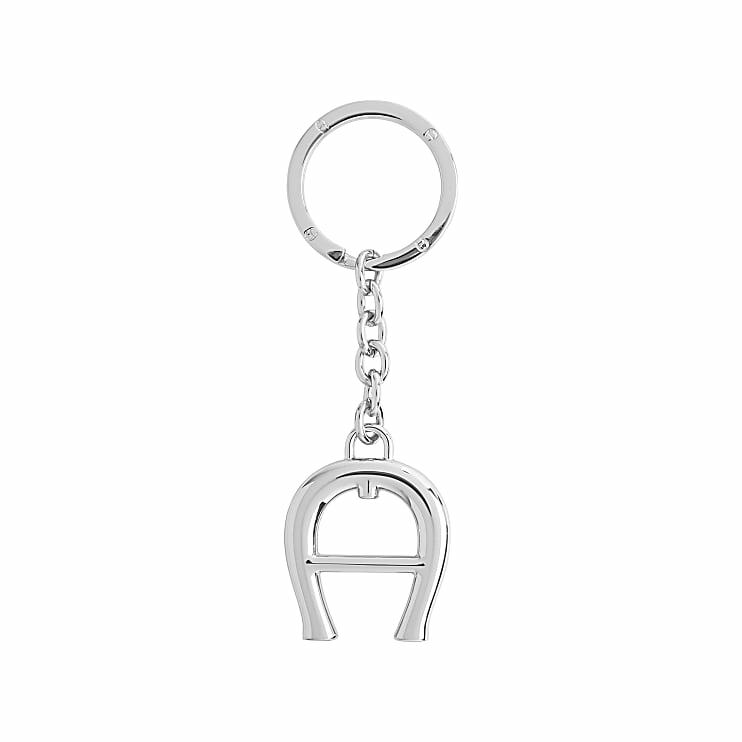 The horseshoe-shaped, classic AIGNER key-chain pendant will make your key-chain shine. With gold and silver metal parts, it can be ideally combined with our AIGNER wallets or bags.